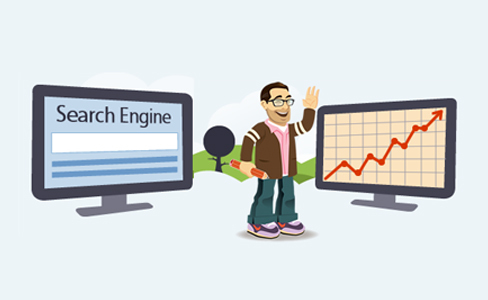 Major search engines command billions of searches every day. Search engine optimization (SEO) helps you get this piece of the pie, which you might be losing otherwise to your competition. Search engine optimization (also known as search engine placement, search engine rankings or SEO) is the art of placing your website in the top few results of a search engine query through strategically defined set of keywords that appeals to the search engines algorithms and programs. Search Engine Optimization follows a distinct procedure, where our SEO Experts find out the keywords which may depend on the business activities of our respective client. Further these keywords are inserted in the text of web site in order to make that Search Engine Optimization friendly. The process of Search Engine Optimization, ensures the easy accessibility of web page. We optimize sites so that they become "Search engine friendly" i.e. we make your site easy to navigate for the search engines as easy as possible without losing its appeal to visitors. Search Engine Optimization is relatively inexpensive exercise to grow business both online and offline and has higher ROI. Companies are spending thousands of dollars on offline advertisement to increase the business. Our Search Engine Optimization experts helps with choosing the right keyword for your website which will guide you through the whole SEO process. 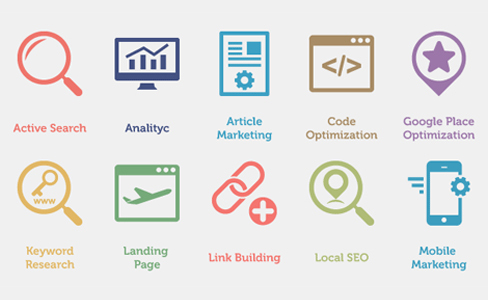 Our Search Engine Optimization Process includes.. Developing or optimizing existing/new Website. Meta Tag Optimization (Title, Description, Keyword tags). Configuration of Image Alts Tags, and Link Anchor Tags. Suggestion for Internal link structure. Search has changed. We understand that ranking is not the goal, selling is. So, our experts go beyond traditional search marketing and help you in establishing your brand name and dominating the competition.